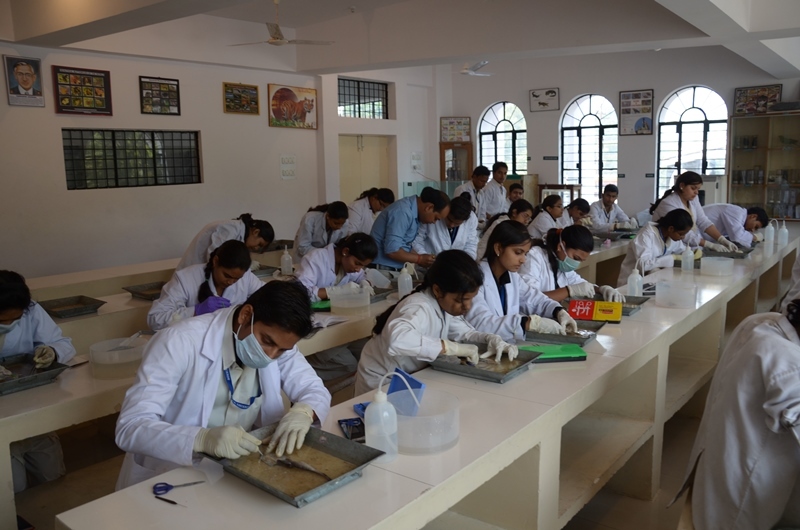 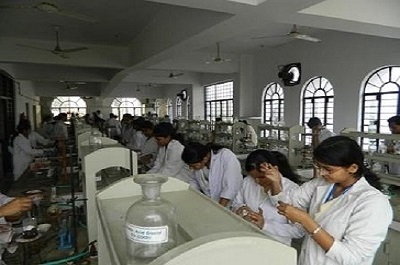 The college has been keeping pace with the growing activities and academic demands. 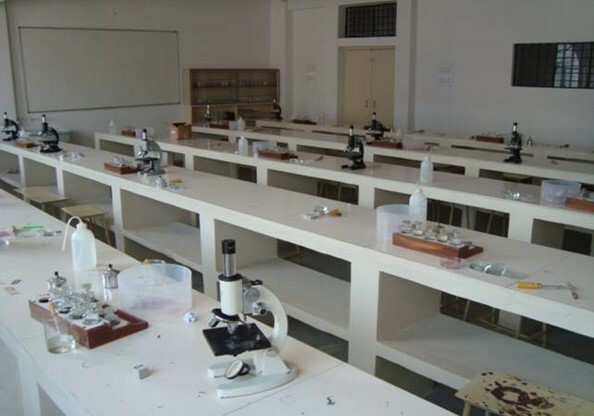 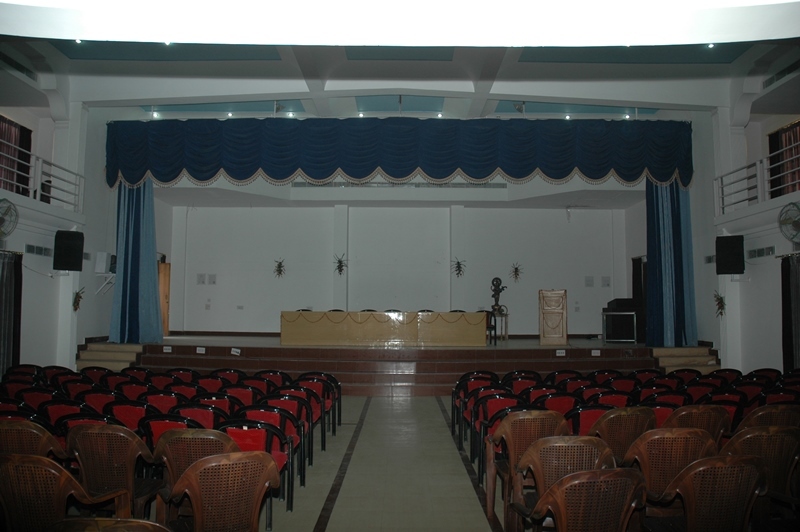 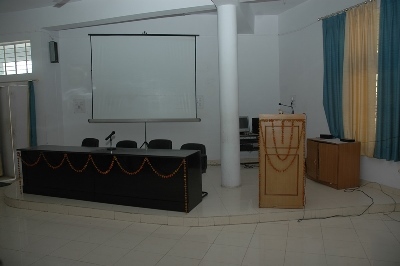 Faculty of Science, faculty of Management Studies and the faculty of Computer Science were introduced and required numbers of labs were set up. 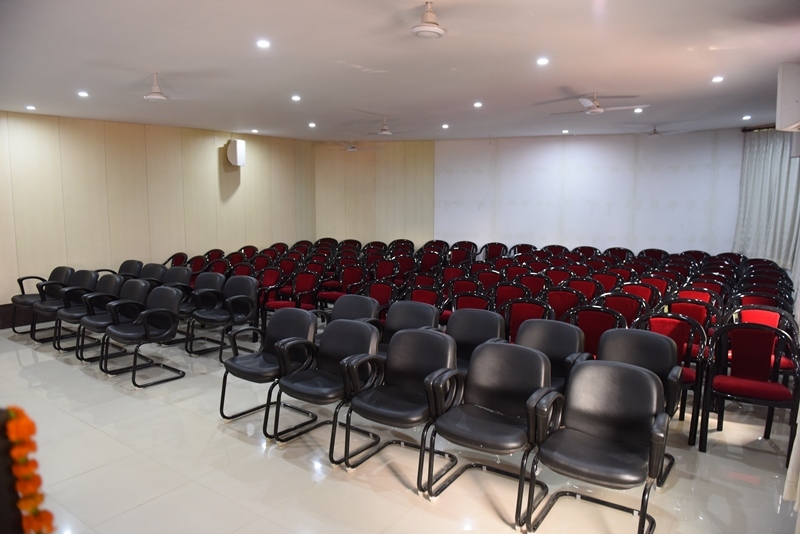 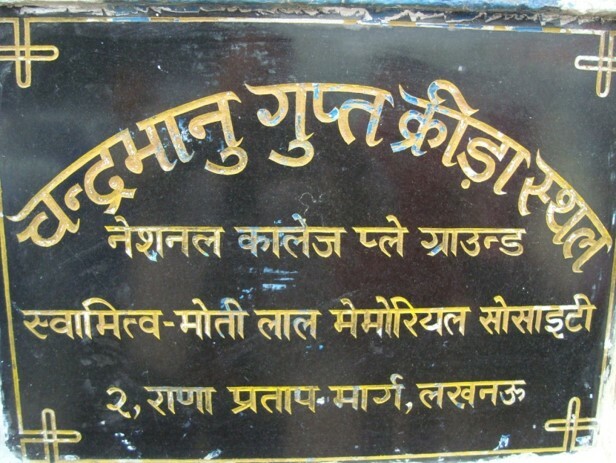 There has been immense addition to the infrastructure as an auditorium with a seating capacity of 800, Evaluation cell, Secrecy cell, Administrative block, Central library, underground parking, hostel for girls, sports ground were added. 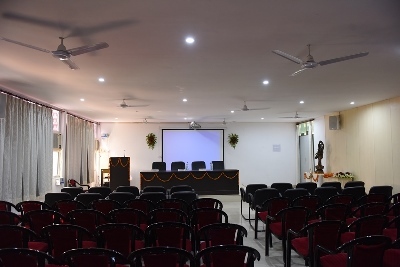 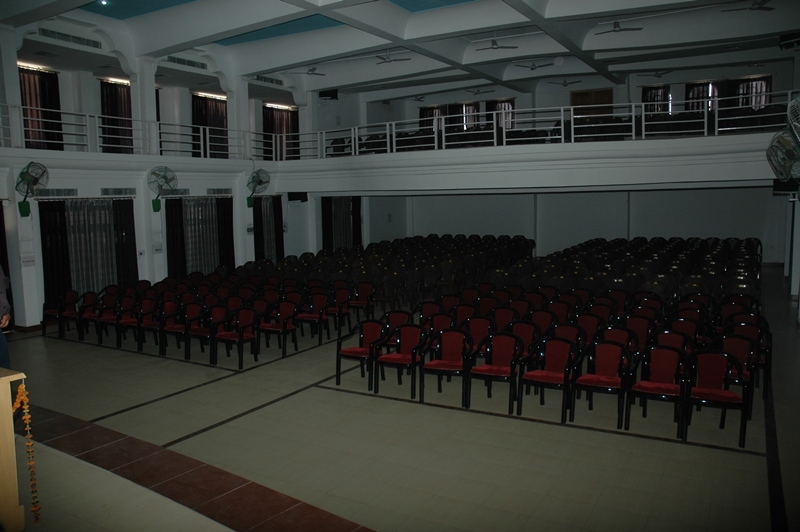 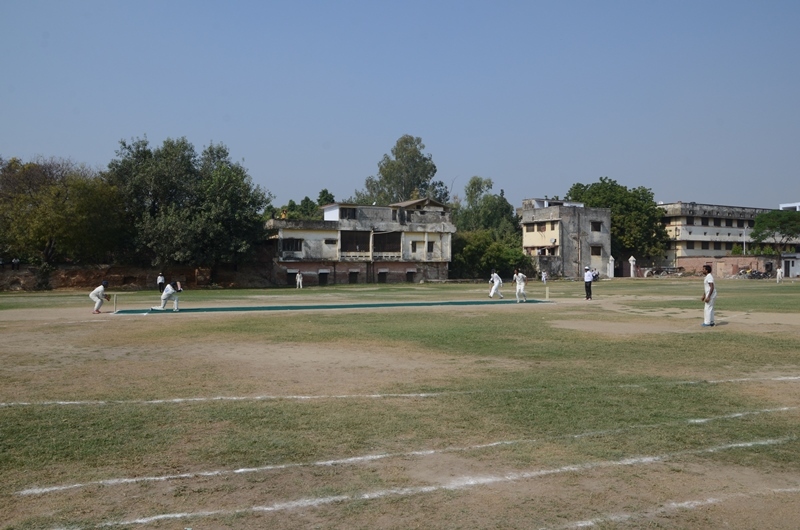 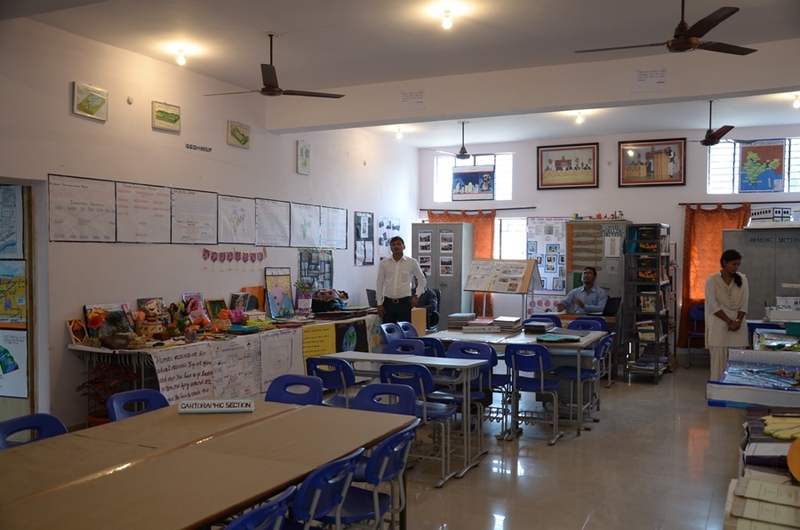 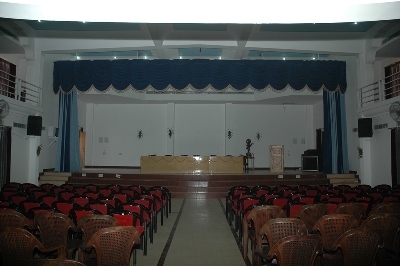 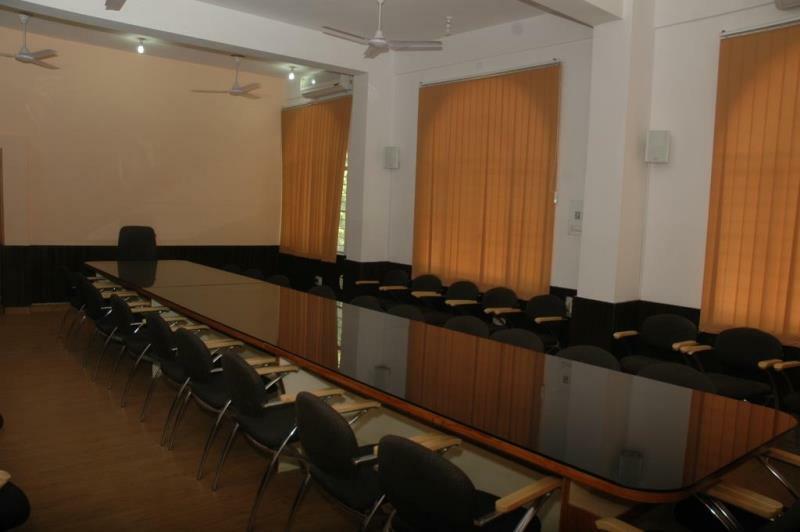 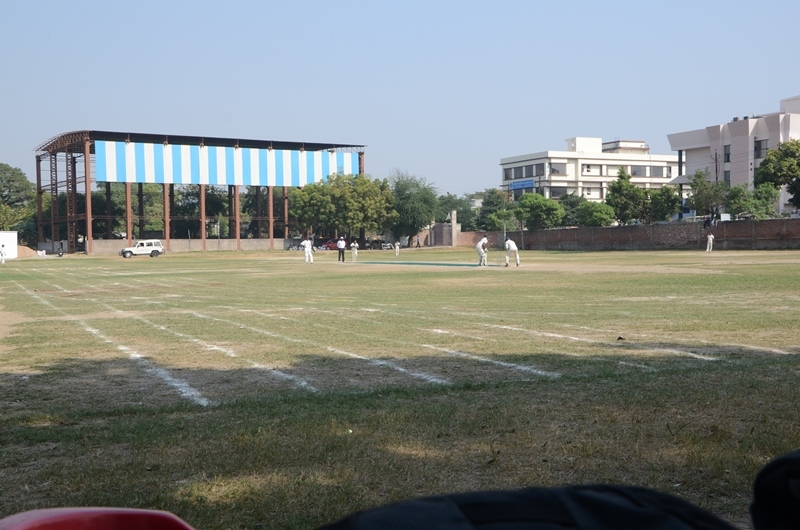 The college provides all departments with facilities like office rooms and common rooms. 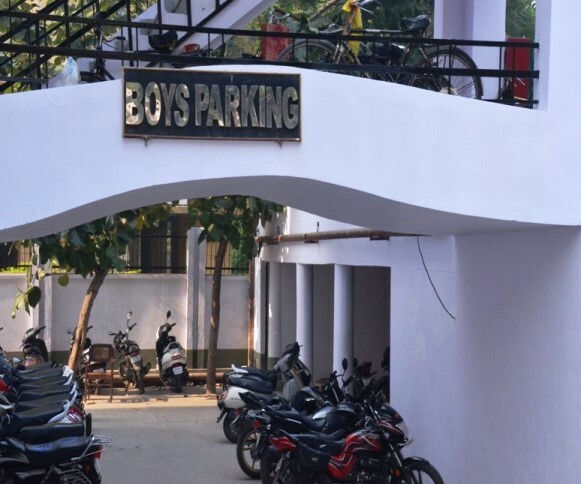 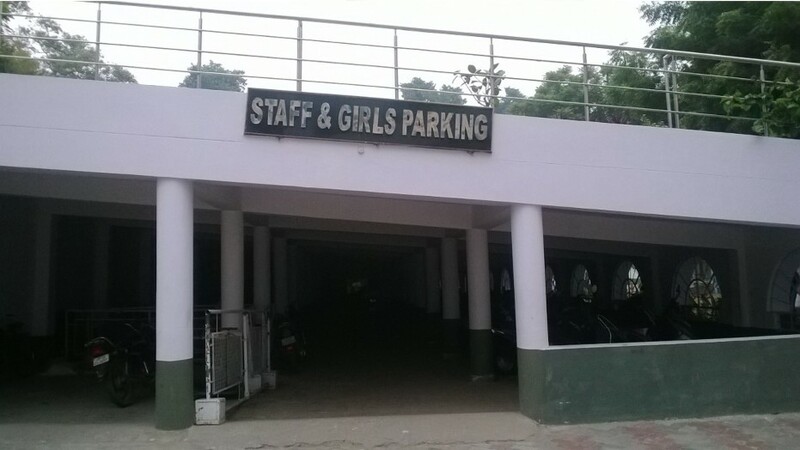 There are separate common rooms for female students in every academic block with washrooms for female students, male students and staff separately. 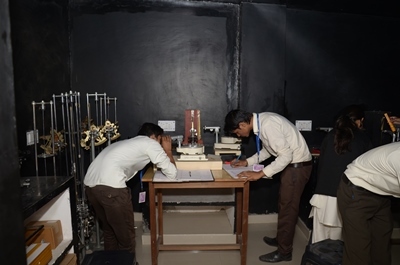 The college is made accessible by the installation of elevator and ramps are being constructed for the use of physically challenged students. 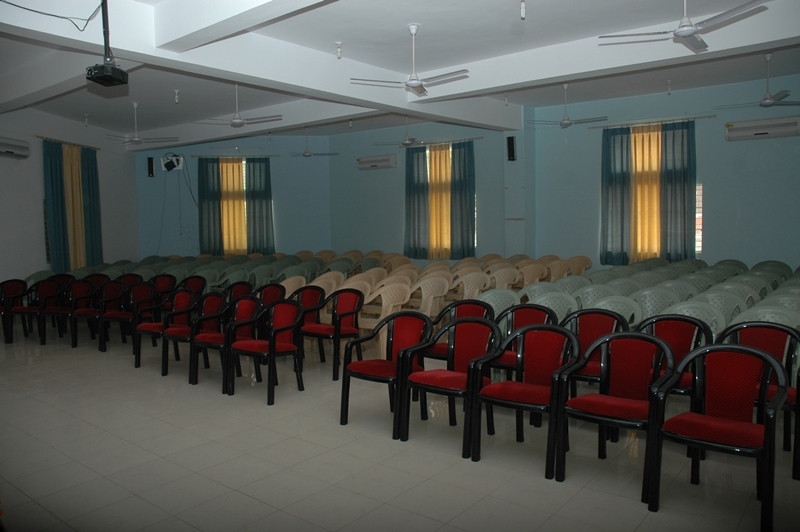 Audio books, screen-reading software, Braille display and scanning facilities are available for the visually challenged students. Special attention is paid to the students suffering from dyslexia and hearing-impairment.